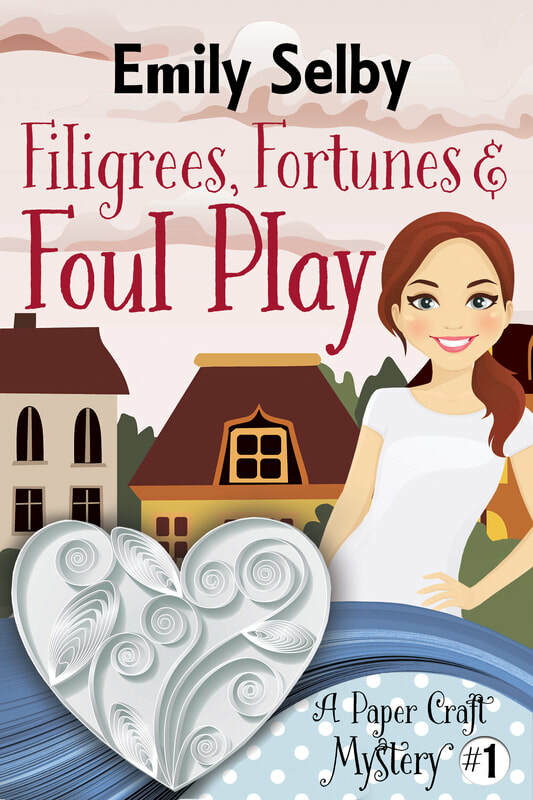 Love cozy mysteries? Love paper crafts? paper crafts club mystery series is just for you - Join my list to grab a copy when it launches!